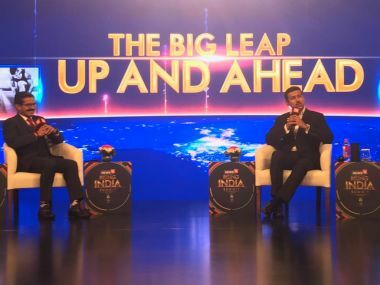 Just crowned the chief minister less than two weeks back despite his National People's party winning lesser number of seats at 19 against Congress' 21, Sangma said that it did not go against the democratic spirit. 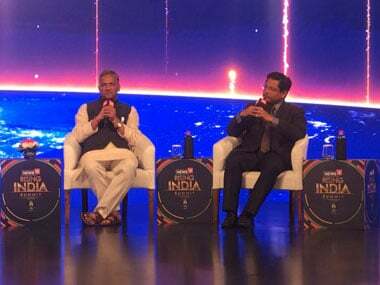 In the session right after Krugman’s, Ruchir Sharma, head of the Emerging Markets Equity at Morgan Stanley Investment, said that low-end manufacturing, which may seem unglamorous on the surface, is what will spur growth. 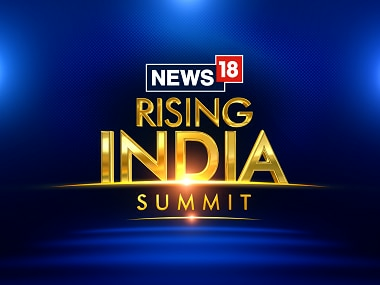 Ranveer Singh, fresh off the success of Padmaavat, attended News 18's Rising India Summit on Saturday. 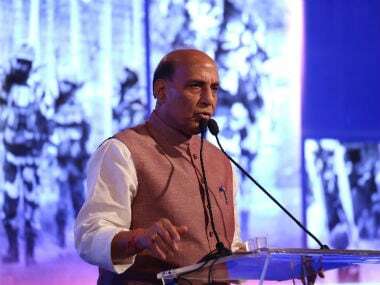 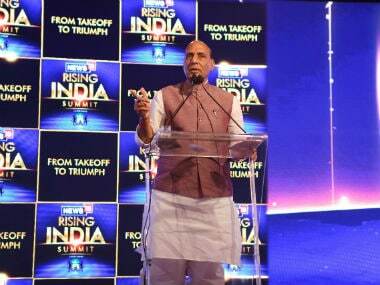 Rajnath Singh said at News18's Rising India Summit that strong decisions and strong legislation need to be taken for the interest of nation-building. 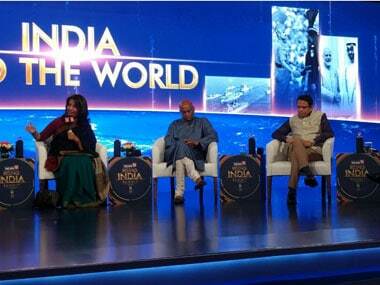 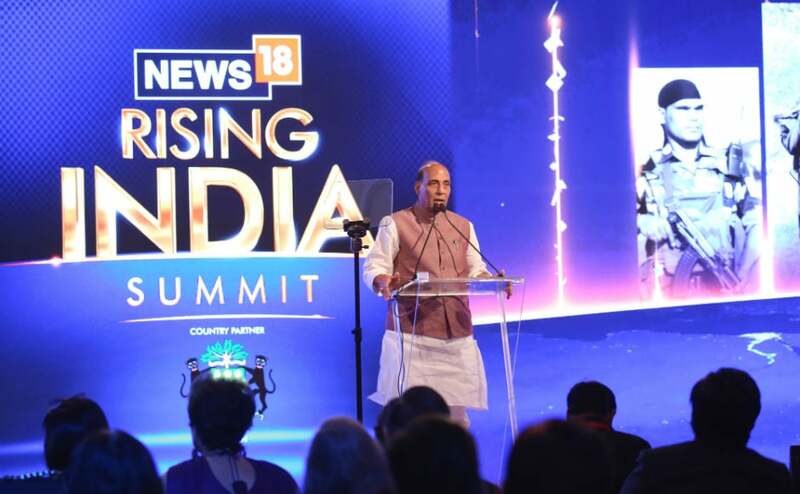 Home Minister Rajnath Singh on Saturday spoke on a large number of issues at News18's Rising India Summit in New Delhi. 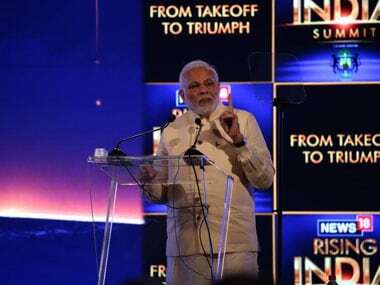 The prime minister also referred to the Brahmaputra Cracker and Polymer Limited (BCPL), popularly known as Assam Gas Cracker Project in the state's Dibrugarh district, which he had dedicated to the nation on 5 February, 2016.